It is the dissimilarity in aesthetics of all the four artists that brought vivacity for viewers at the Dots and Lines group show. 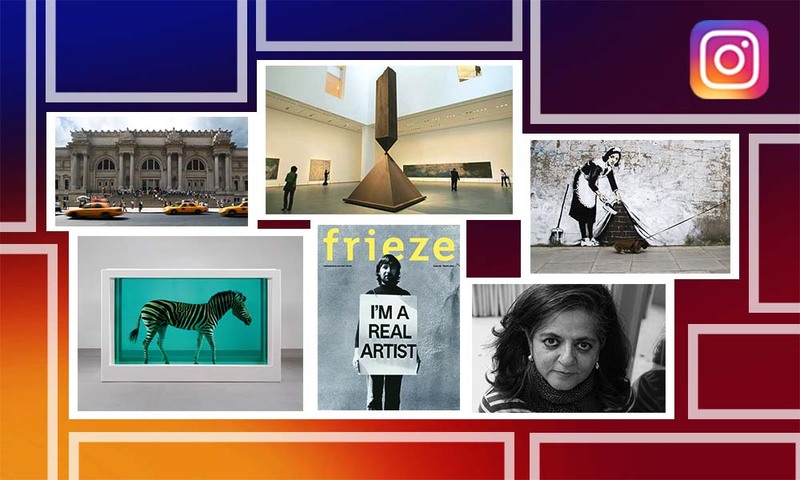 The exhibition is a full course meal for art connoisseurs of Ahmedabad as the diversity of mediums and subjects viz. 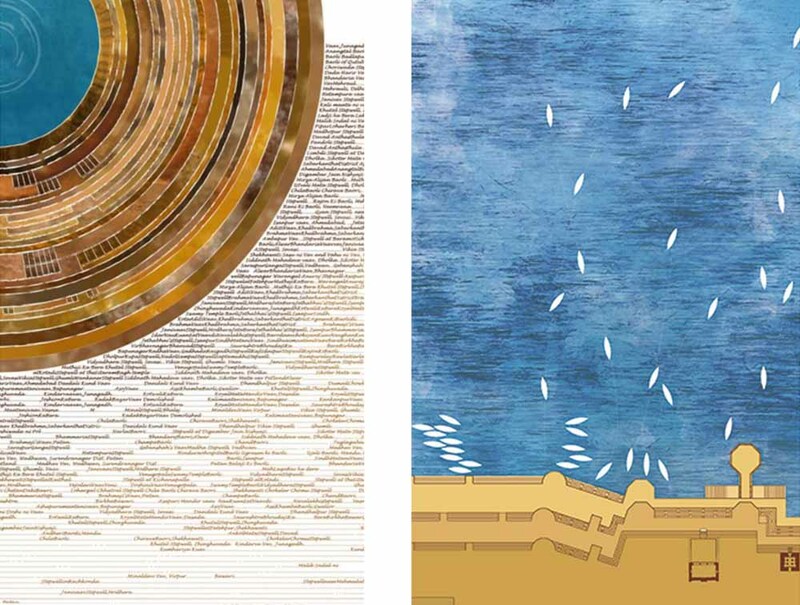 landscape, abstract, installation and charcoal grips the viewer throughout the display. 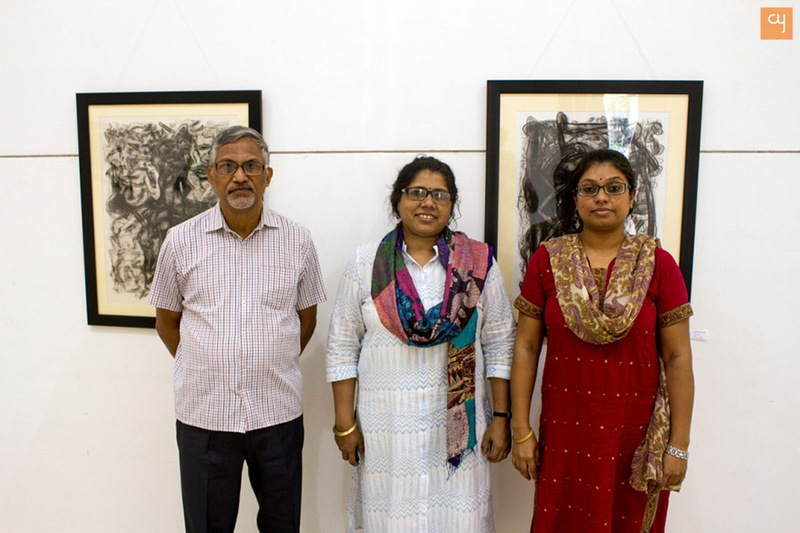 Kicked off from November 9, 2017, at Kanoria Centre for Arts and continuing till November 12, 2017, the show displas artworks by Bhupen Chakravarty, Prabin Kumar Nath, Aditi Chakravarty, and Manika Devi, from Assam. 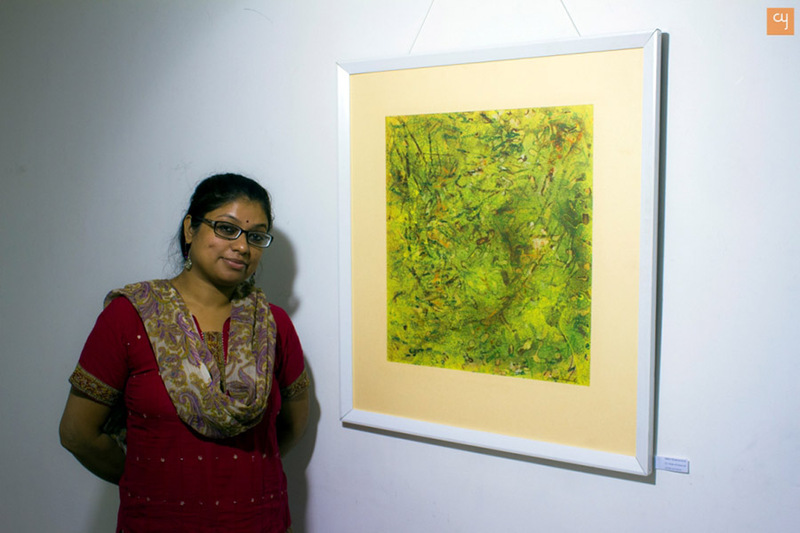 The show first opened in Tezpur in Assam, and now the 34 artworks are in Ahmedabad for view and sale. No lines that are drawn are linear and no dot is circular, a yet it characterises the art work, hence it is rightly titled ‘Dots and Lines’. Self-taught artist Bhupen Chakravarty, who also happens to be a wordsmith professionally, has stroked poetry of natural landscapes and human forms through his brush using oil and acrylic on canvas. 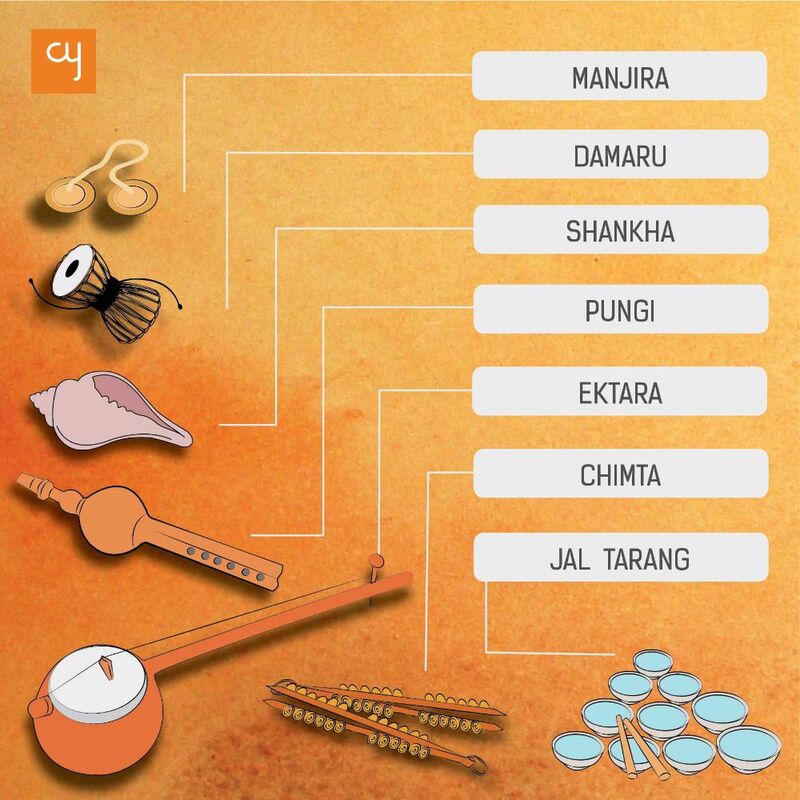 He never stopped communicating through colours, “exactly after Bishnu Prasad Rabha and Dr Bhupen Hazarika patted my back during my early blossoming days of artistry” expressed Charkavarty when asked upon the inspiration behind the thoughts. 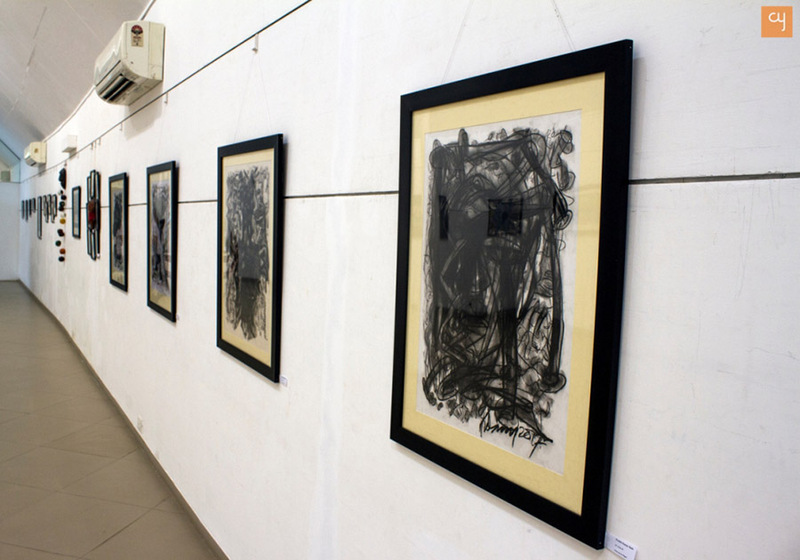 Prabin Kumar Nath was, unfortunately, unavailable to hear how stirring I felt after watching his human crisis themed Charcoal sketches on canvas. 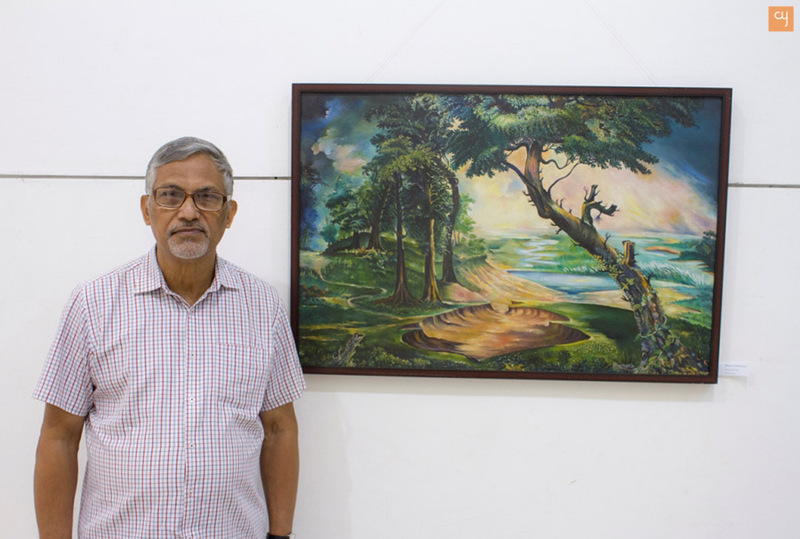 After completing his formal art studies from Govt College of Arts & Crafts, Guwahati University he has been flaunting his picturesque drawings all around the country, since past 27 years. I have never felt connected to abstract artworks so pleasantly until now. Aditi Chakravarty who also happen to be alumni of Guwahati University similar to Nath took me on a guided tour to showcase burnt paddy fields, dancing stars at night and phenomenal line works made from thread material and also a few digital graphics artworks. 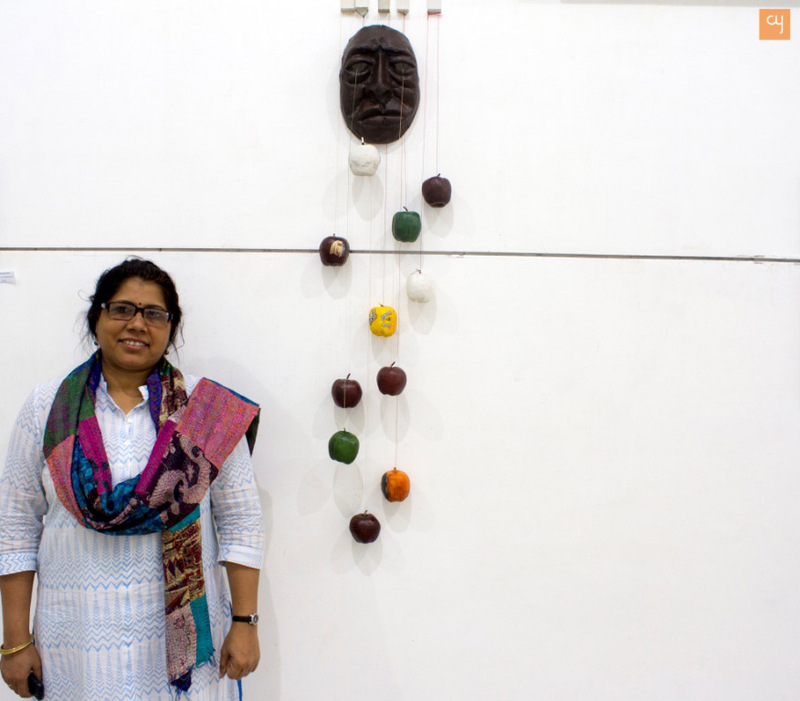 Manika Devi who has gone through numerous solos, as well as group art exhibitions on national as well as international platforms, came up with the social, political, interpersonal and intrapersonal conflicts happening with oneself through moulding masked faces, installations as well as paintings during the Dots and Lines exhibition. 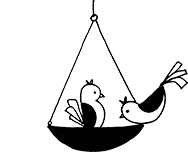 The exhibition is not a representation of Assamese environment, if one is expecting that, but it is a basket of varied subjects that have found artistic manifestation.